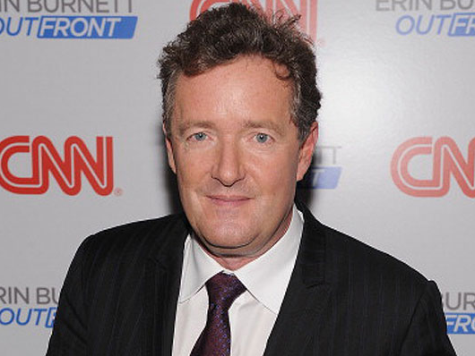 As Christmas Day unfolds across the USA, loved ones express their special relationships and gifts are exchanged, CNN has asked if Britain kept the receipt for Piers Morgan. When CNN first received their Piers they initially overlooked the tacky packaging and dubious reputation as they were excited that the British veneer might add a level of class. However they quickly discovered that their new Piers did not integrate well, neither with gun nuts, nor sane people who like facts. After some embarrassment the disagreement was eventually resolved when Britain agreed to see about exchanging the Morgan for a Philip Schofield, the deal fell through when, despite searching, it transpired that no one had seen Piers Morgan at CNN for some time.